Complete with an artisan hand-rubbed finish. 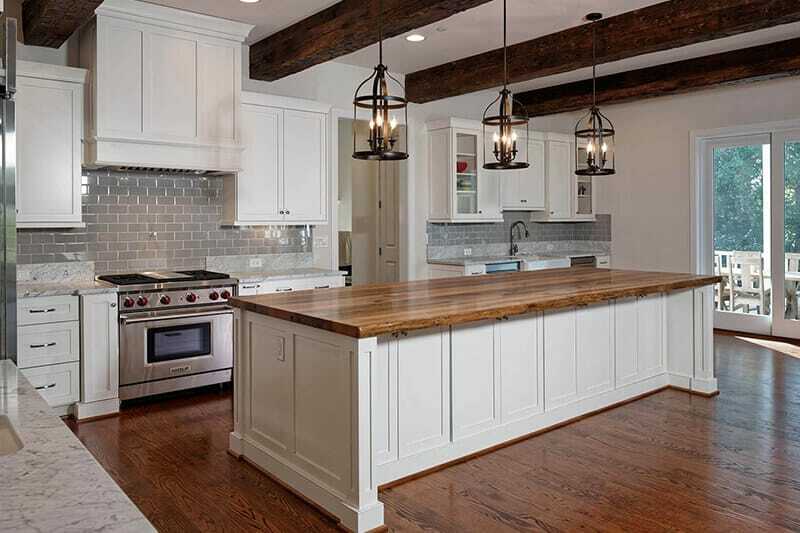 Maryland Wood Countertops offers a full service, in house template of any countertop project. Once the project is complete and we have confirmed an installation date with the client, we will bring the top to the project location. When we get the project to the final location, we will install the top where it is templated for.